The Imperiled Species Management Plan rule changes are now in effect, including changes in listing status for many species. 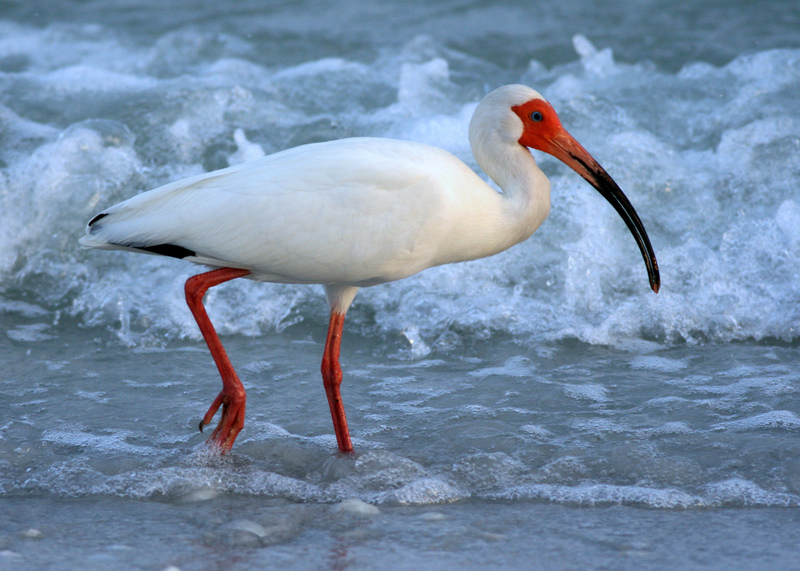 The Florida Fish and Wildlife Conservation Commission (FWC) approved the groundbreaking plan in an effort to achieve conservation success with dozens of imperiled species throughout the state. The plan outlines the steps to conserve 57 species along with the broader vision of restoring habitats essential to the long-term survival of multiple fish and wildlife species. Nine rules were revised in support of the ISMP, focusing on changes to listing status, adding authorizations in a management plan or Commission-approved guidelines, preventing possession of species coming off the list, and accomplishing overall rule cleanup and clarification. Among the nine rules, one rule affecting inactive nests of non-listed birds is still pending. Fifteen species will no longer be listed as imperiled species because conservation successes improved their status: eastern chipmunk, Florida mouse, brown pelican, limpkin, snowy egret, white ibis, peninsula ribbon snake (lower Keys population), red rat snake (lower Keys population), striped mud turtle (lower Keys population), Suwannee cooter, gopher frog, Pine Barrens tree frog, Lake Eustis pupfish, mangrove rivulus and Florida tree snail. These species still are included in the plan for guidance in monitoring and conserving them. Twenty-three species are newly listed as state Threatened species, a change from their former status as Species of Special Concern: Sherman’s short-tailed shrew, Sanibel rice rat, little blue heron, tricolored heron, reddish egret, roseate spoonbill, American oystercatcher, black skimmer, Florida burrowing owl, Marian’s marsh wren, Worthington’s marsh wren, Scott’s seaside sparrow, Wakulla seaside sparrow, Barbour’s map turtle, Florida Keys mole skink, Florida pine snake, Georgia blind salamander, Florida bog frog, bluenose shiner, saltmarsh top minnow, southern tessellated darter, Santa Fe crayfish and Black Creek crayfish. 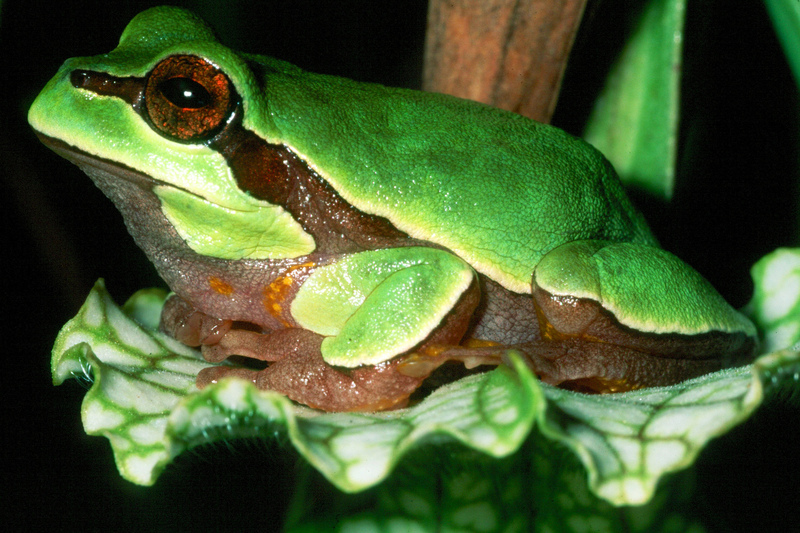 Threatened species have populations that are declining, have a very limited range or are very small. 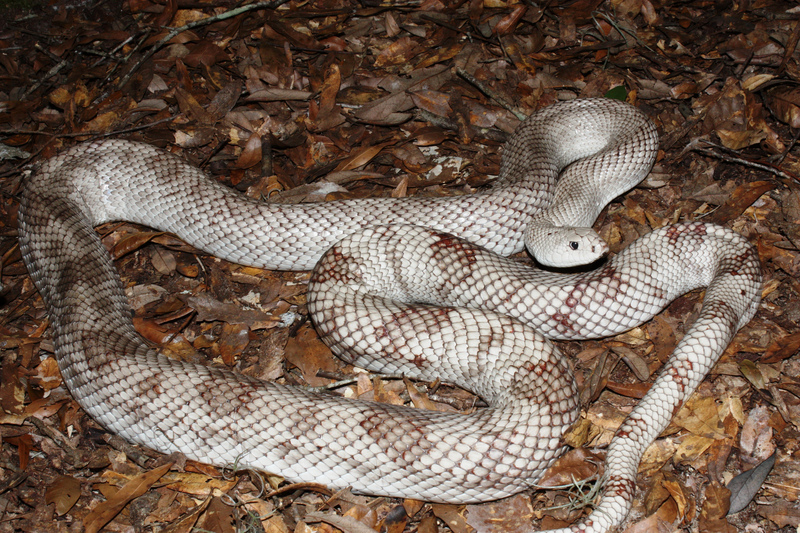 Fourteen species keep their state Threatened status: Everglades mink, Big Cypress fox squirrel, Florida sandhill crane, snowy plover, least tern, white-crowned pigeon, southeastern American kestrel, Florida brown snake (lower Keys population), Key ringneck snake, short-tailed snake, rim rock crowned snake, Key silverside, blackmouth shiner and crystal darter. Five species remain Species of Special Concern: Homosassa shrew, Sherman’s fox squirrel, osprey (Monroe County population), alligator snapping turtle and harlequin darter. These species have significant data gaps, and the FWC plans to make a determination on their appropriate listing status in the near future. It includes one-page summaries for each species, including a map of its range in Florida and online links to Species Action Plans. The 49 Species Action Plans contain specific conservation goals, objectives and actions for all 57 species. It also has Integrated Conservation Strategies that benefit multiple species and their habitats, and focus implementation of the plan on areas and issues that yield the greatest conservation benefit for the greatest number of species. Learn more about the plan at MyFWC.com/Imperiled.